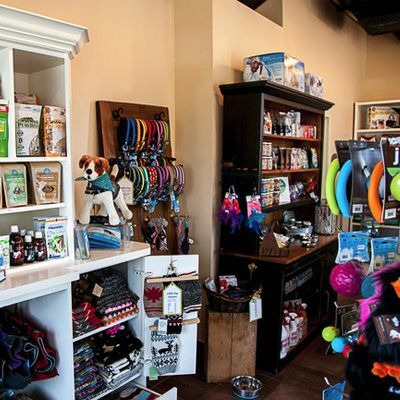 Have your pets pampered by our team of experts! Born in PEI and raised in Connecticut and Cape Breton, Judy has spent the longest stretch of her life in Southern Ontario. With a BAA in Photographic Arts from Ryerson, Judy found herself in the corporate communications world. 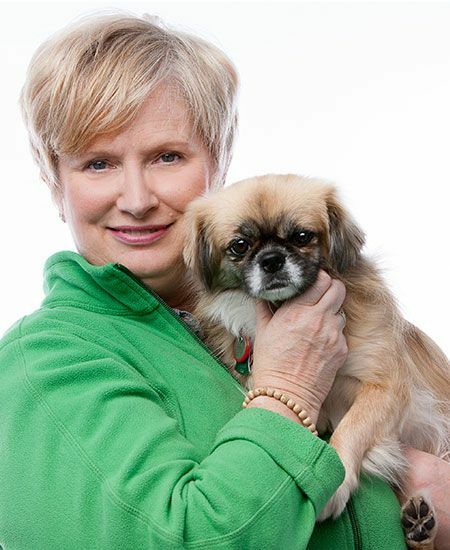 ​​​​​​​ After a 10-year stint coordinating a large children’s charity, Dr. Sarah Machell asked Judy if she would help open a pet spaw, as North Oakville Animal Hospital was moving to a larger space which could accommodate a purpose-built spaw. In 2010, combining Judy’s lifelong love of animals and her relish of a good challenge, The Ark Pet Spaw & Emporium was born. Judy and her family are owned by Joy the silly Tibetan Spaniel, and Lucy the rescue kitty. In her spare time, Judy can be found doing yard work or enjoying hikes on the Bruce Trail with the Joy and her husband, and whichever adult twin might be about. A resident of Burlington, Sam joined The Ark’s team in 2016. She loves animals, especially dogs. 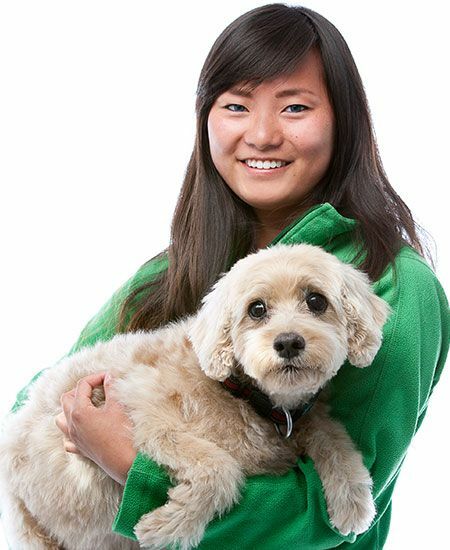 Sam has always wanted to work with animals, and also enjoys being creative which led her to grooming. She graduated with a diploma in General Business from Mohawk College, the Animal Care Program at Sheridan College, and Pets Beautiful School of Styling in London, Ontario. She has 2 Pomeranian's named Jersey and Kenny. In her spare time away from work, Sam spends her time with friends and enjoys trying new things. She also plays in The World Axe Throwing League, to keep active.